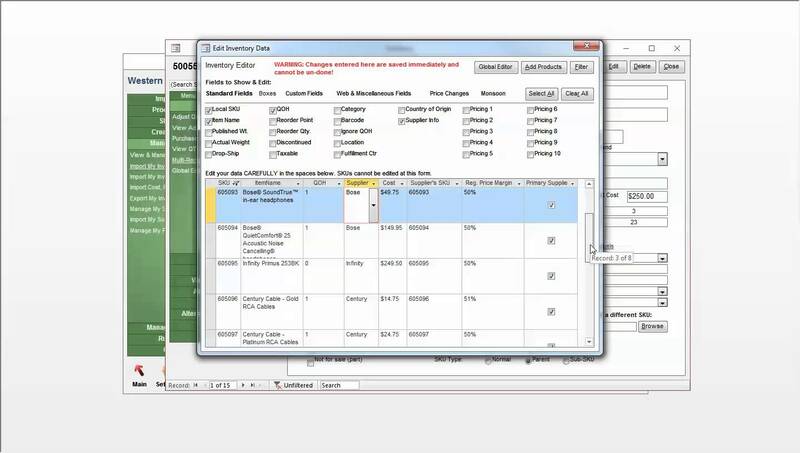 Here is a quick video on the powerful Stone Edge Multi-Record and Price Editor. You can edit just about any inventory field in bulk directly in the table. The Price Editor can also quickly update pricing based on cost or current retail pricing in a few different automated ways. Contact me anytime with questions or feedback. We offer full Stone Edge optimization services and custom configuration for your business remotely and onsite.